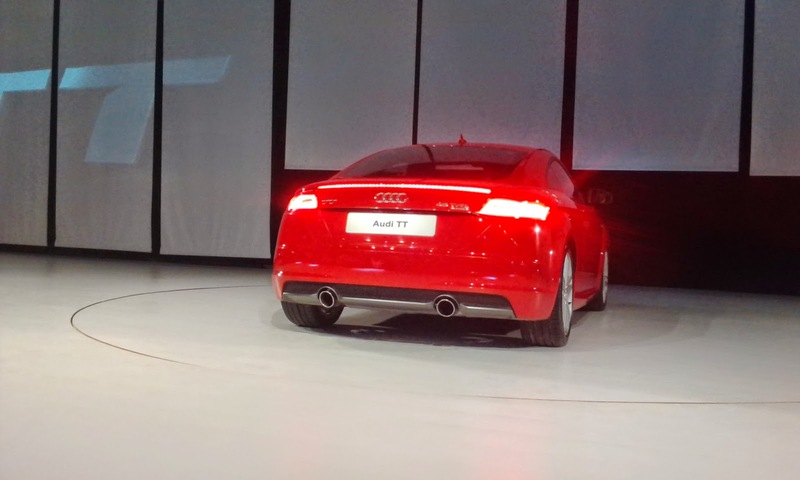 Today, the German luxury car manufacturer Audi India added another milestone in its success story by launching the new Audi TT coupe with a spectacular show in New Delhi. The car is priced INR 60,34,000 (ex-showroom Delhi and Mumbai). 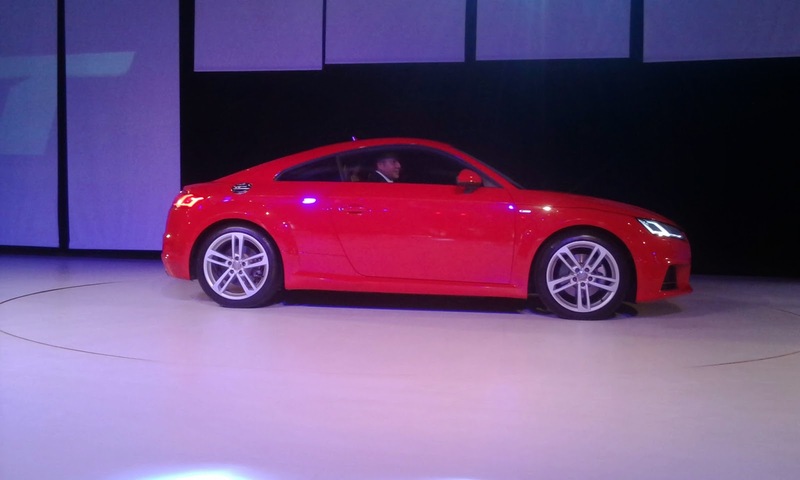 At the launch event Mr Joe King , head of Audi India said “Re-engineered for more power, the all-new Audi TT Coupé blends dynamic aesthetics with innovative technology and inspired performance. A design icon, the all-new Audi TT Coupé combines classic TT DNA with that of the legendary Audi Sport models, truly embodying ‘Vorsprung durch Technik’. 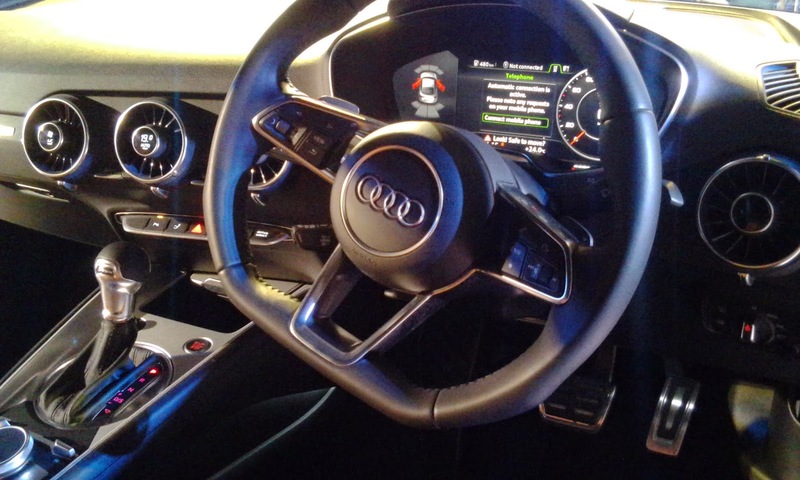 A pleasure to drive, the futuristic interiors with brushed aluminum inlays, finely stitched leather sports seats, and innovative Audi virtual cockpit truly embody the sportiness, progressiveness and sophistication of the Audi brand and is the perfect car for our young and dynamic customers in India,”. He further added “Both our product launches of 2015 - the limited edition Audi R8 LMX and the all-new Audi TT Coupé have a strong sporty flair. This highlights Audi’s heritage in sportscars, our leadership in this segment in India and our seriousness towards this ultra-luxurious and indulgent market space. Having said this, we are gearing up with other thrilling surprises on the product front and our Audi fans will surely be spoilt for choices this year,” . The legendary cricketer Mr. Ravi Shasti and Audi India Motorsport driver Mr. Aditya Patel grace d the event with their presence. The 2+2 seater Audi TT coupe is one of the most dynamic car in terms of design. Unique LED lights in headlights and tail lights add to its beauty. The 4 rings of Audi at its bonnet give the sense of luxury. The spoiler at the rear raises itself at the speed of 120km\h. The car is powered by 2.0 TFSI turbocharged engine which gives maximum power output of 230 hp at 6200rpm. 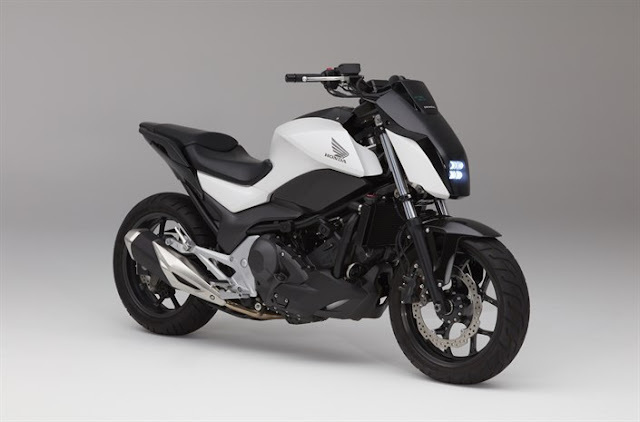 It accelerates from 0 to 100 km\h in just 5.3 seconds and can reach the top speed of 250km\h. The car can cover the distance of 14.33 km per liter of fuel in normal conditions. The coupe Quattro permanent all wheel drive have electronically controlled multi-plate clutch. The car is equipped with 6-speed S tronic dual clutch transmission. This allows the for shorter gear-change times and gear changes with vitually no perceptive break in propulsive power. The S-tronic can be manually operated using the shift paddles behind the steering wheel or the selector lever. In automatic mode the driver has the choice of both normal drive and sport drive thus giving the driver true joy of ride. It has safety features like Antilock Breaking system, Electronic stabilization control to make the drive safer. For added safety it is also equipped with airbags in sides and front for driver and front passenger. The car has 135mm of ground clearance which makes it suitable for Indian roads. In its interior it has Audi virtual cockpit having 12.3 inch display. It is operated by the multifuctionings steering wheel and MMI control panel. Apart from it it is equipped with Bang and Olufsen sound system which includes 2 center speaker and 2 bass speaker in the doors. The 14 channel has total output of 680 watts. Besides these thing it has equipments like Bluetooth interface and MMI touch. Microphone is integrated into the seat belt for the best voice quality in any driving situation. shitt....60 lacs rupees. isnt it too expensive? Actually, Audi produce the 'S' models as the domain cars devoted for fathers who wish to push it a little on the school run.